Welcome to Dr. E. Michael Howlette, O.D. and Associates! Our doctors and staff are committed to assuring that you receive the highest quality eye care available. Our emphasis is on comprehensive eye examinations, the fitting of contact lenses, and the diagnosis and management of eye disease. We are dedicated to caring for your eyes by providing the latest technology. At our practices the genuine care of our patients is our highest mission. We pledge to provide the finest personal service and office environment to our patients who will always enjoy a warm, friendly atmosphere. Share your eye care experience! Write a review for one of two lacations in Glen Allen or Stony Point. We are proud to announce that both of our locations are now EXCLUSIVE providers of CLARIFYE, the digital eye exam that shows you more! Say “hello” to the future of the eye exam, what a difference you will see. With Clarifye you will experience less guessing, more answers, and clearer vision. See for yourself. 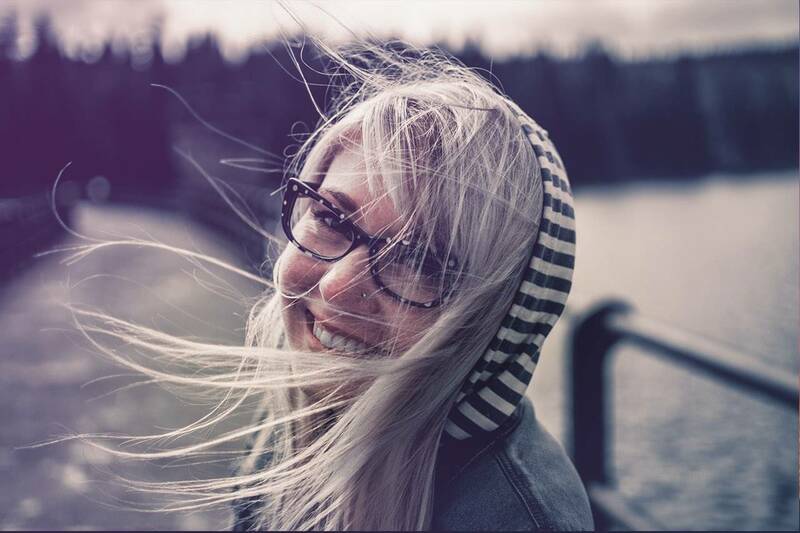 Come on in and experience the future of vision care. Looking for Optometrists in the Richmond Area? While most people schedule regular check-ups with doctors and dentists, many are not aware of the importance of an annual visit to the eye doctor. Regular eye exams can be the key to the early detection and treatment of emerging vision problems, eye diseases and a number of other health issues. 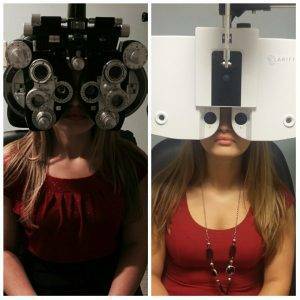 When you come to either of our offices for an eye exam, you will receive comprehensive service designed to find and correct any vision or eye issue you may or may not be aware of. Don’t take good vision for granted, schedule an appointment today!